Did you have a pipe burst, or a toilet overflow, and you now have a messy carpet? If so, call Disaster Cleanup Services today. 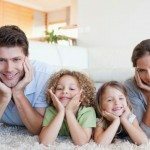 Our emergency carpet cleaning crews can be at your Denver home or office in an hour or less, ready to get your carpets back to the way they used to be. No matter the issue, Disaster Cleanup Services has you covered. 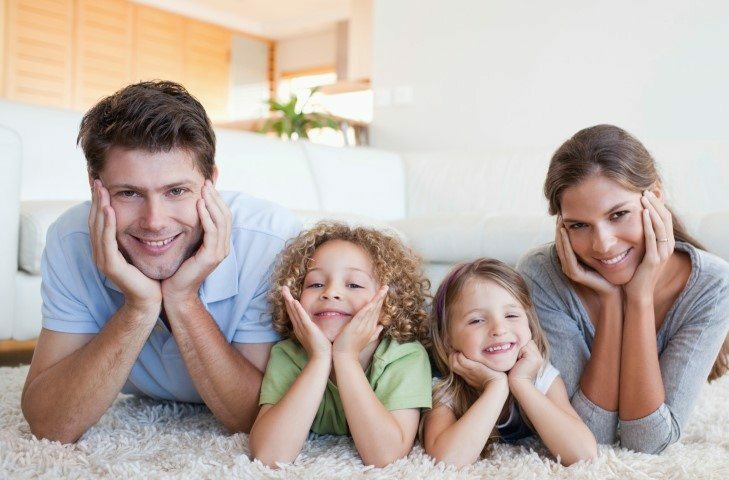 We have Denver’s best water extraction team ready to get to work on your carpet. When you have standing water on your carpet, it’s important to not only think about a carpet cleaning company, but a water extraction team. This kind of experience can be highly beneficial to your home, preventing further damage in the future, such as structural weakness or mold. That kind of emergency calls for an experienced team, and Disaster Cleanup Services is the right team for you. Call Disaster Cleanup Services for all of your disaster cleanup needs!